I have a love of telling stories and solving problems, driven by empathy for others. I have successfully pursued these passions through photography, journalism and UX design. Goal: Simplify the experience and reduce errors for members filing health insurance claims. 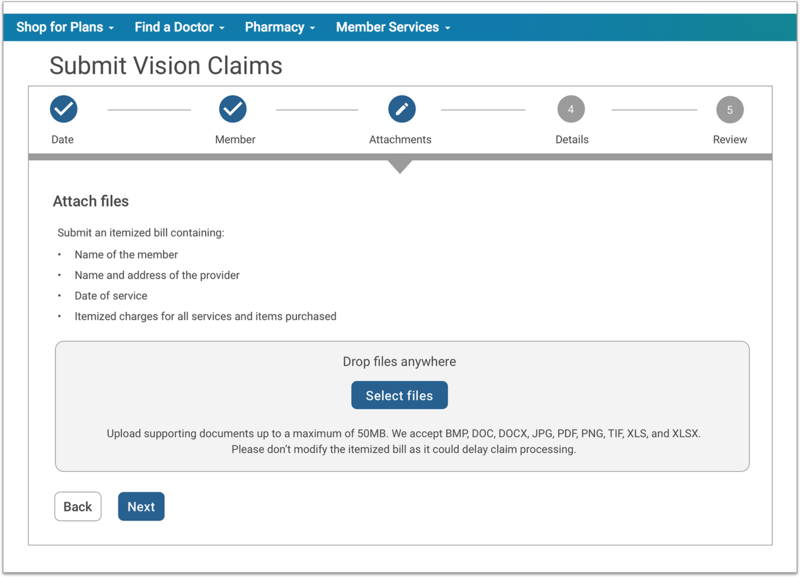 Insight: Many users only need to file claims once per year, design needed to give user confidence to complete a complex and unfamiliar process. 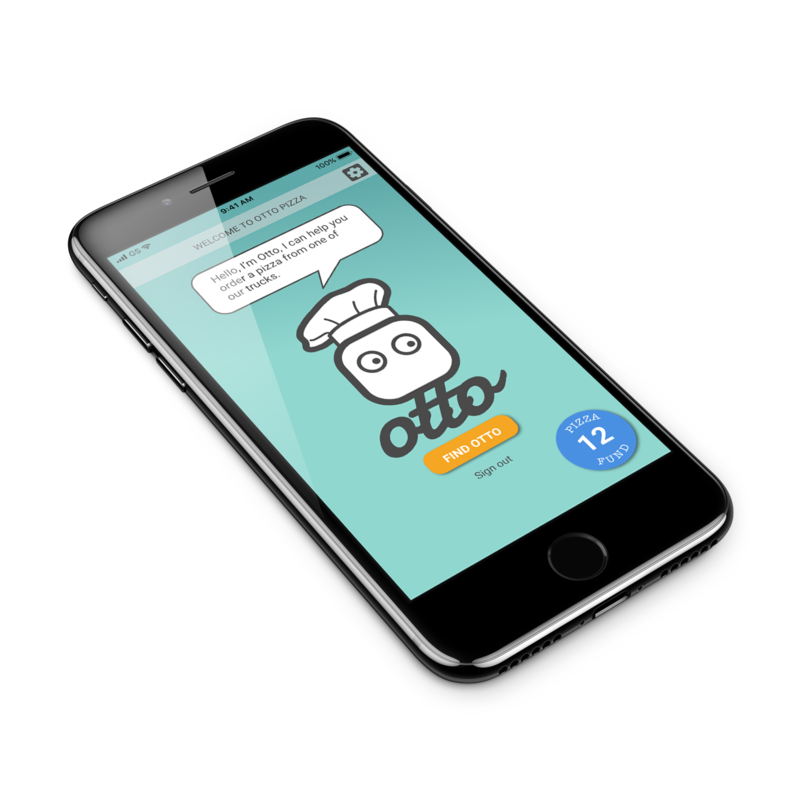 Goal: Create a prototype app for ordering from a fully automatic food truck, serving premium quality pizza. Insight: Research indicated users felt the truck would be like a vending machine, and not have good food. Design needed to convey personality and quality. 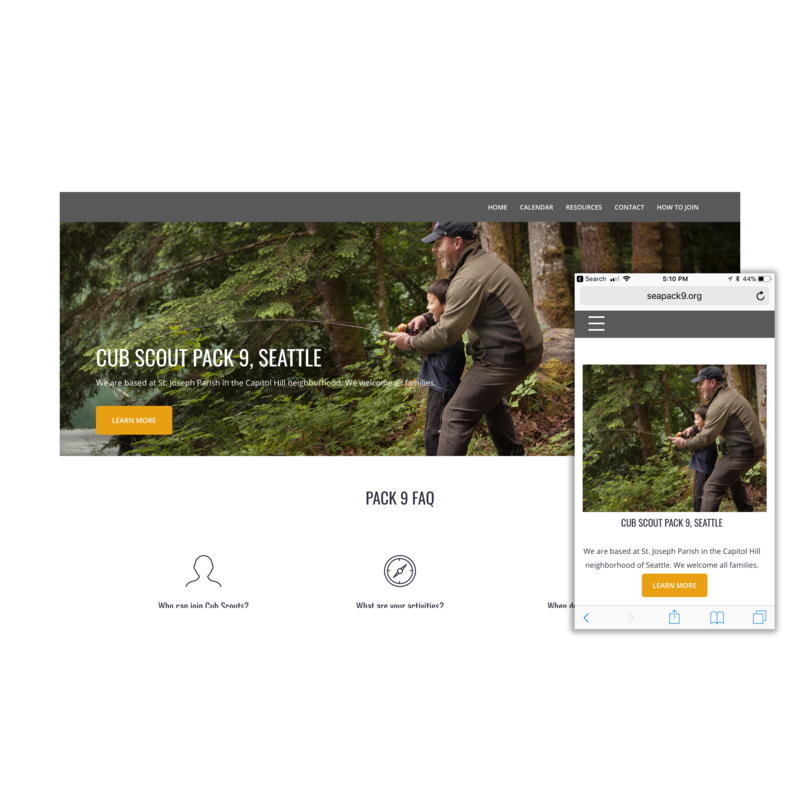 Goal: In an environment of declining enrollment, create a website that tells the story of the BSA Cub Scout program, to attract and retain new families to scouting. Insight: Research indicated many perspective families did not have a clear idea of what the Cub Scout program offered, and how it was relevant to their goals. 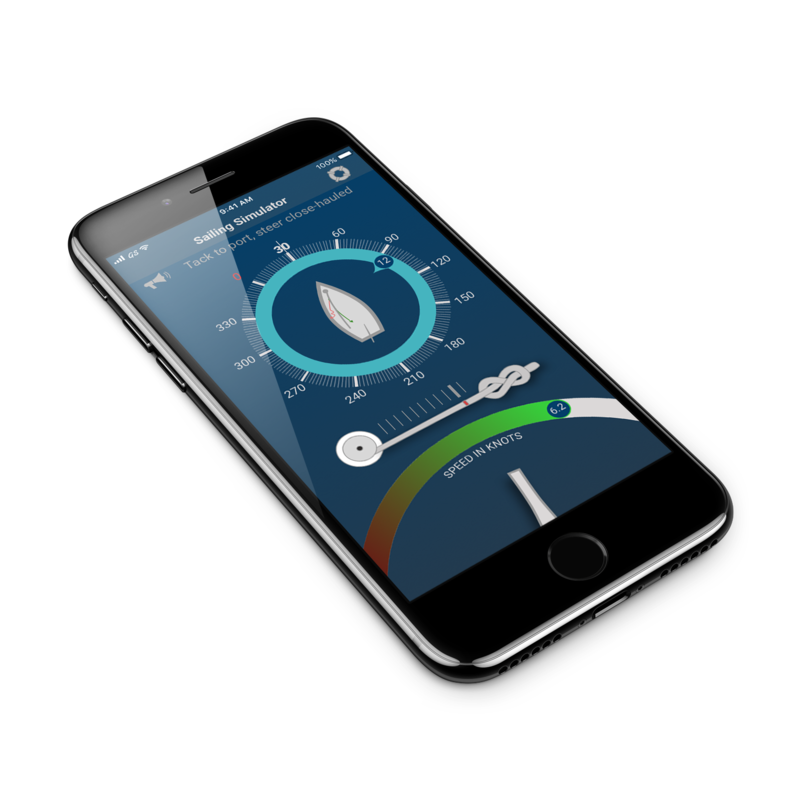 Goal: Create visual design concept to teach the basics of sailing. Insight: Teaching points of sail before getting into a boat will enhance a users experience once they are actually at the helm. I was a full time photojournalist for 10 years, which allowed me to meet, learn about and empathize with many different types of people. Having an appreciation for the perspective of others is a key trait for a UX designer.